Holden celebrates 500 V8 Supercars race wins today, caps off a decorated history in Australian motorsport. The first victory was back in 1969 with Norm Beechey behind the wheel of a Holden HK Monaro GTS 327 – and today’s honour was taken by Shane van Gisbergen. Mark Skaife remains the driver with the most wins in a Holden, the five-time champion clocking up 80 wins in his racing career with the brand. 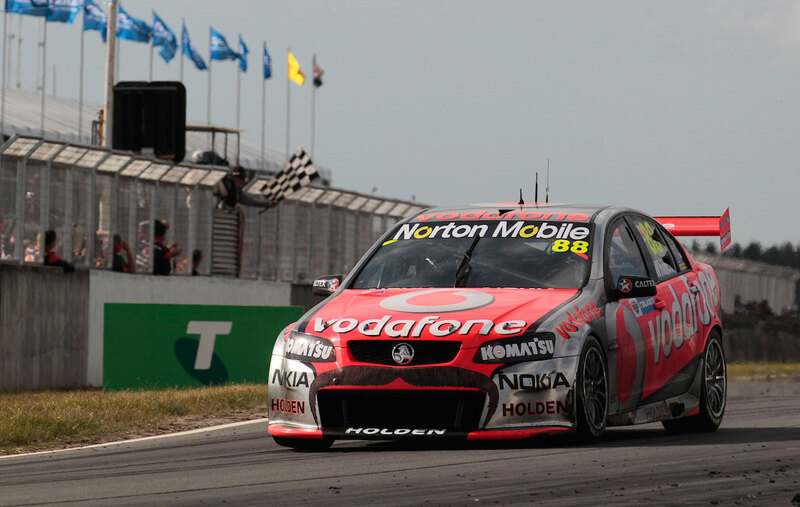 Fan favourite and current V8 Supercars driver Craig Lowndes is close behind with 78 victories. Jamie Whincup, Garth Tander and Peter Brock follow – all champions and household names. Earning the victory at Symmons Plains is fitting, given it is now the equal most successful circuit in Australia for the manufacturer, tied with Perth’s Barbagallo Raceway. Three of the makes major milestones have come at the Tasmanian circuit, with numbers 100 and 400 also achieved on the Apple Isle. The current VF Commodore is the second most successful model, behind the VE Commodore, which won 103 races. 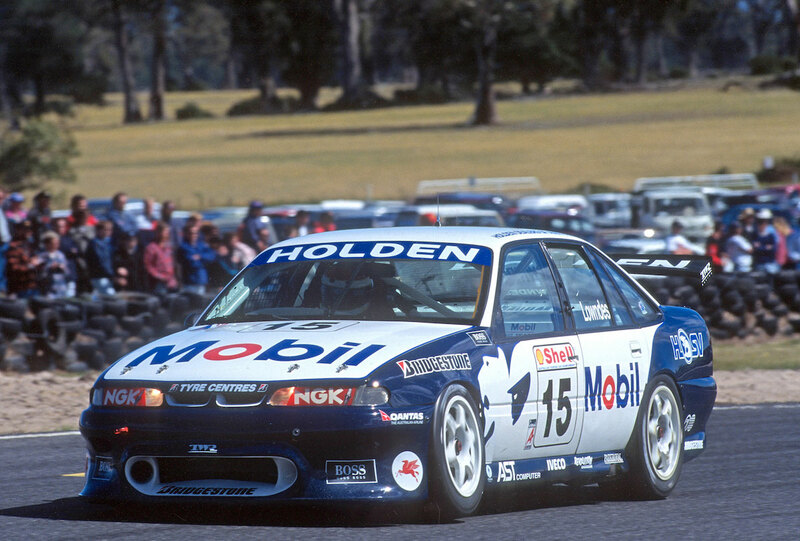 Lowndes won the 100th victory at Symmons Plains back in 1996, when he clean-swept the weekend in an HRT VR Commodore. 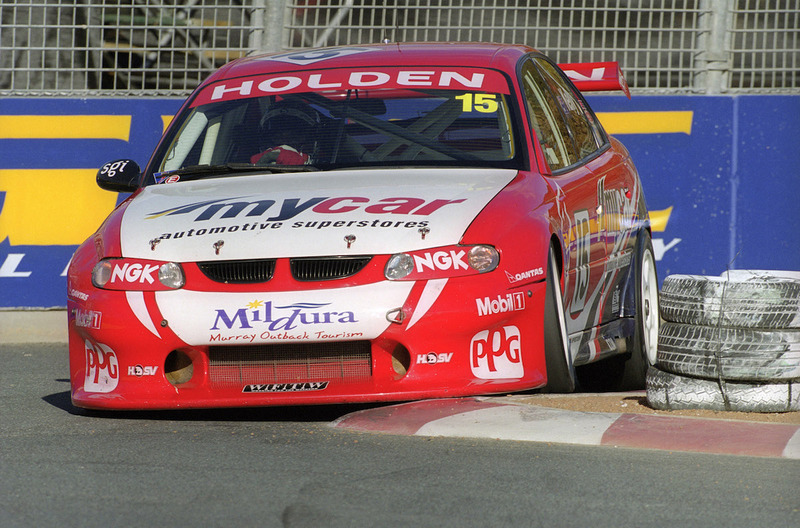 Young Lion Todd Kelly became the youngest race winner at 20 years of age when he won on the streets of Canberra and took Holden’s 200th in 2000. 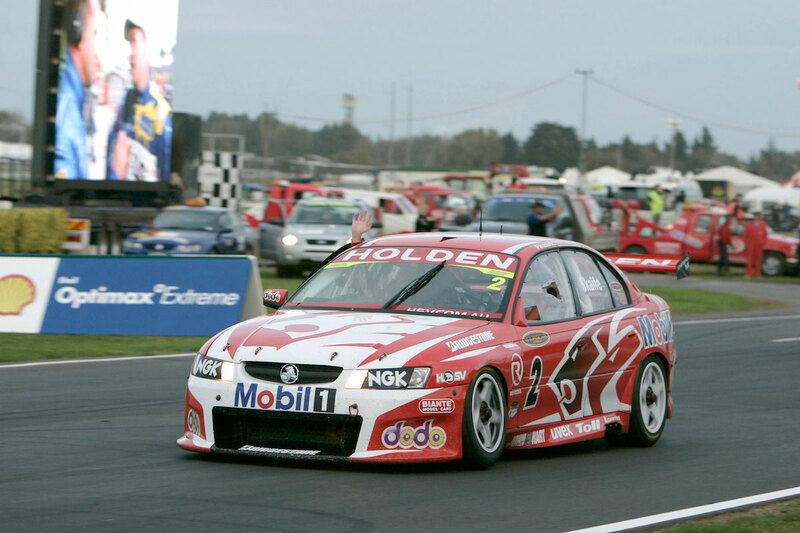 Holden’s most successful driver, now commentator Mark Skaife clocked up 300 in New Zealand, holding out close Ford competitors. Six and all-time champion Whincup clinched number 400 at Symmons Plains on his way to the title in 2011 – he won both races that weekend. Today van Gisbergen was home ahead of Whincup at Symmons Plains, taking his first Championship win for Red Bull and Holden's 500th.